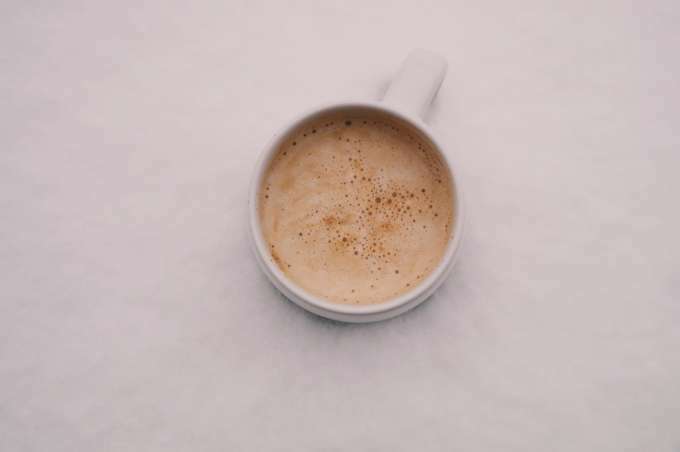 Cold weather can be tough, but one of the silver linings of every winter season is hot chocolate. That&apos;s why we stopped by two new spots in Chesapeake to tantalize our taste buds with some of the best coco around. This hip café opened in 2017 with a unique concept: 100% of the profits go right back into the community. Pair that philanthropic attitude with a cool décor and great cups of joe, and Gather is a must for all java addicts in the Hampton Roads area. As for the hot chocolate, the word "decadent" comes to mind. A layer of whipped cream crisscrossed with chocolate syrup serves as the tip of the iceberg. Underneath lies a frothy, thick hot chocolate that manages to be rich but balanced. It may seem counter intuitive, but this cold pressed juice bar serves up a hot chocolate unlike any other you&apos;ve tried. Their Hot Cacao has a cashew milk base, raw maple syrup to sweeten, Himalayan salt, and whipped cream. The first thing you notice when you take a sip is the nutty flavor of the cashew milk along with the natural cacao. The added Himalayan salt kicks in a layer of complex deliciousness that makes you wonder...how is this healthy? Alkalicious also serves a wide variety of health juices and cleanses. So this winter, when you get a hankering for hot chocolate Chesapeake is the place to be. Let the moments begin.